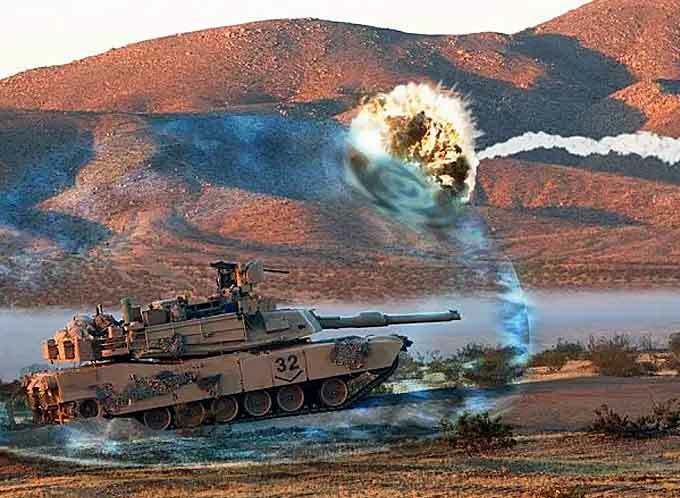 Lockheed Martin has been awarded a U.S. Army’s Tank Automotive Research, Development and Engineering Center (TARDEC) next-phase contract to continue maturing the Modular Active Protection Systems (MAPS) controller base kit hardware and software and to support government integration efforts ahead of platform demonstrations scheduled to take place through 2019. MAPS is designed to enable protection of vehicles and their occupants by integrating sensors and countermeasures in a common framework to detect and defeat existing and emerging threats. In 2017, Lockheed Martin delivered five MAPS controllers to TARDEC. As part of the 16-month follow-on effort, its engineers will work with TARDEC to mature the base kit hardware and software and to support integration of the MAPS Base Kit with existing sensors and countermeasures for U.S. Army virtual and range demonstrations on combat vehicles. “Our MAPS offering is ready to support field tests using today’s platforms and active protection system components,” said Paul Lemmo, vice president of Sensors & Global Sustainment at Lockheed Martin Missiles and Fire Control. The TARDEC MAPS Base Kit, delivered by Lockheed Martin, consists of a controller, user interface, power management distribution system and application software. The kit integrates Modular APS Framework (MAF)-compliant components, sensors and countermeasures to detect and defeat threats targeting MAPS-equipped vehicles. In addition to current combat vehicle platforms, it is designed to support future vehicle protection system capabilities. Lockheed Martin is a global security and aerospace company that employs approximately 100,000 people worldwide and is principally engaged in the research, design, development, manufacture, integration and sustainment of advanced technology systems, products and services.